A new great art fair is about to launch in the Sunshine State of Florida! David and Lee Ann Lester, founders of Next Level Fairs, who own and operate Art Palm Beach, SeaFair and more, are launching Art Boca Raton. The fair will showcase contemporary work, modern masters, and emerging art, sculpture, photography, works on paper and installations. Boca Raton is on the national radar not only for its beaches and glorious (mostly) weather, it is on many “best of” lists including the nation’s best small city for starting a business, the best city in Florida to open a restaurant, and it is the major commercial center in Palm Beach County. 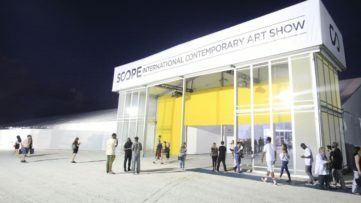 Until recently, there was only one thing that Miami and Palm Beach had that Boca didn’t – and that is a world class art fair. 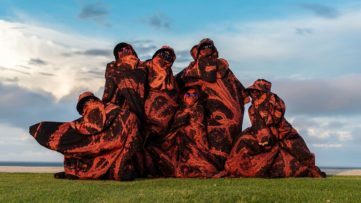 The first edition of the Art Boca Raton will bring together 50 exhibitors, 20 of whom exhibited at the recent Art Palm Beach Fair. Approximately 50 regional, national, and international dealers have been carefully selected by a curatorial committee in order to assure dealer quality and exclusivity, 20 of whom participated in Art Palm Beach in January 2016. Florida galleries include Vertu Fine Art (Boca Raton) bringing Alex Katz Lithographs and Donald Sultan’s famous Poppies series; Art Link International (Lake Worth), Art Media (Miami), Latin Art Core (Miami) and White Space (West Palm Beach). 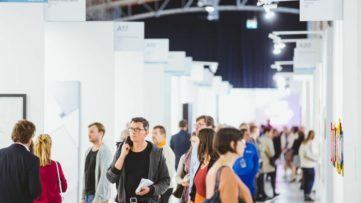 Art Clipper is coming from Helsinki, Echt Gallery from Chicago, and Evan Lurie Gallery from Indiana along with Habatat Galleries (Royal Oak, MI), Rim Gallery (Seoul, Korea) and Pushkin Gallery (Santa Fe, NM). Aspen-based Casterline Goodman Gallery will also participate at the art fair. 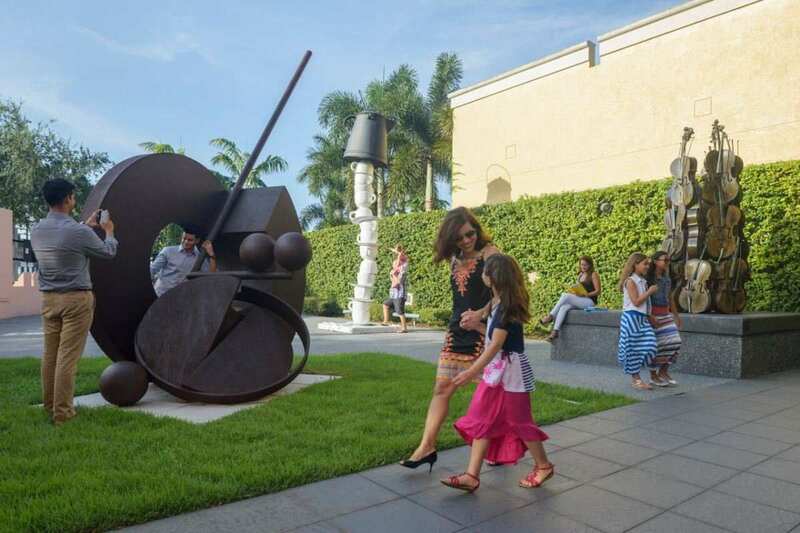 Among the highlights of the first edition of the Art Boca Raton are evening events entitled After Dark, that will be held at the Boca Raton Museum of Art following the close of the fair each day. Special lecture series will also be organized. 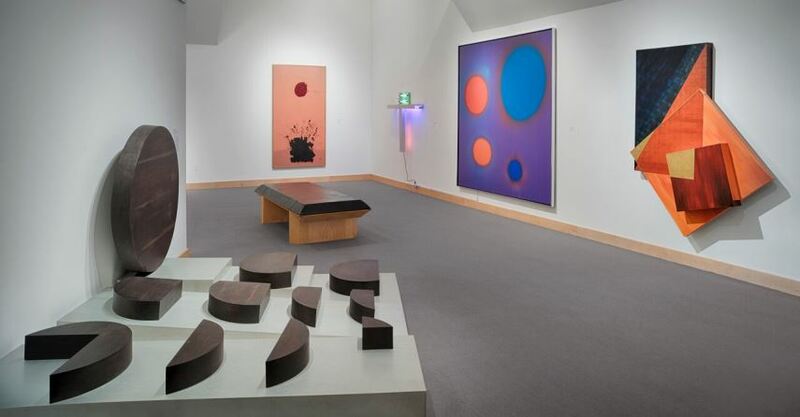 Be sure not to miss Boca Talks at the Boca Raton Museum of Art on Sunday, March 20 – Bob Colacello: In and Out with Andy. Vanity Fair special correspondent Bob Colacello spent a decade by Andy Warhol’s side as employee, collaborator, wingman, and confidante. As the editor of Interview from 1971 – 1983, Colacello photographed the glamorous world of Warhol’s circle of associates, the Factory office, star-studded parties and openings around the world, and captured images of Warhol in quiet moments at his most honest and vulnerable. Colacello discusses his new exhibition and recalls life with Warhol and the brilliant, controlling, private, insecure, and immeasurably influential man who continues to fascinate us. Finally, be sure not to miss Litvak Gallery from Tel Aviv that features Daniel Enkaoua, an Israeli painter living in Barcelona. 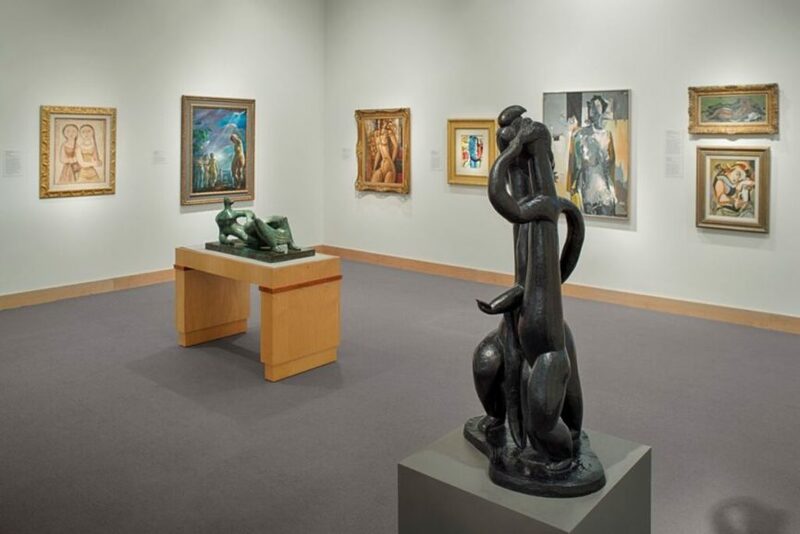 Art Boca Raton will take place from March 18 until March 21, 2016 in Boca Raton, Palm Beach County, Florida. Tickets are $15 in advance and $20 at the door. Multiday passes are $20 in advance and $25 at the door. Vernissage ticket prices for the event are $150 and $250 and may be purchased through the Museum at bocamuseum.org/vernissage (Vernissage will take place on March 17). The fair will take place in the International Pavilion of the Palm Beaches on the grounds of the Research Park at Florida Atlantic University located at 3450 NW 8th Avenue, Boca Raton. The 65,000 square foot exhibition hall will include a full service restaurant, sculpture garden and lecture hall. For more information, please visit the official website of the art fair.